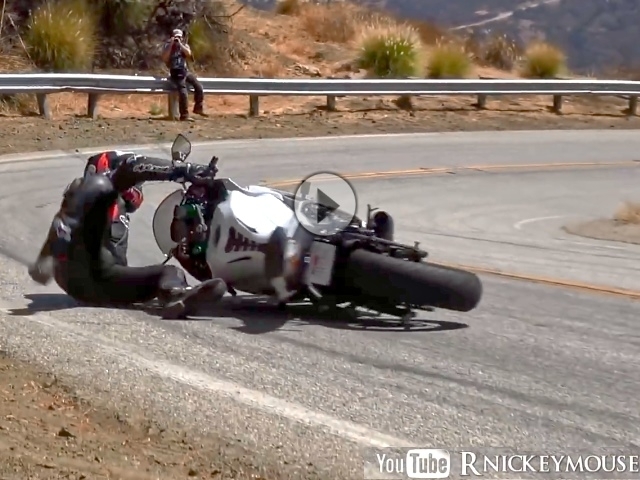 Rider on a 2017 Kawasaki 636 loses rear on the Mulholland Snake in los Angeles , CA He didn't save it but was fine. He was wearing a full leather suite and was practically on the ground when he fell. Young rider, the 636 was his first bike. Not sure how long he'd been riding but only on the Snake about a month and a half. He said his back tire pressure was 34 lbs.